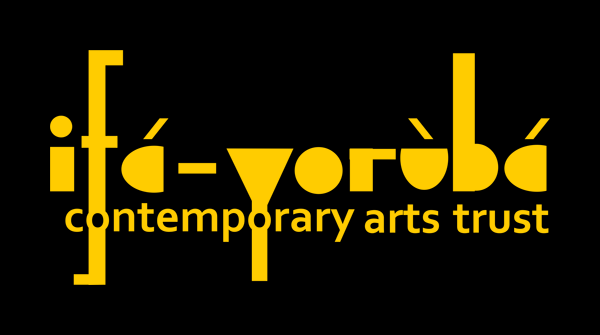 Lekan Babalola and Ifa Yoruba Contemporary Arts Trust launches Africa Arts Live! “Lekan performed on a range of percussive instruments from Africa and its diaspora in the Caribbean and South America. He invited the audience to experience polyrhythms, the basis of many African-derived musical forms, as he led us in clapping and singing multiple rhythms at once. 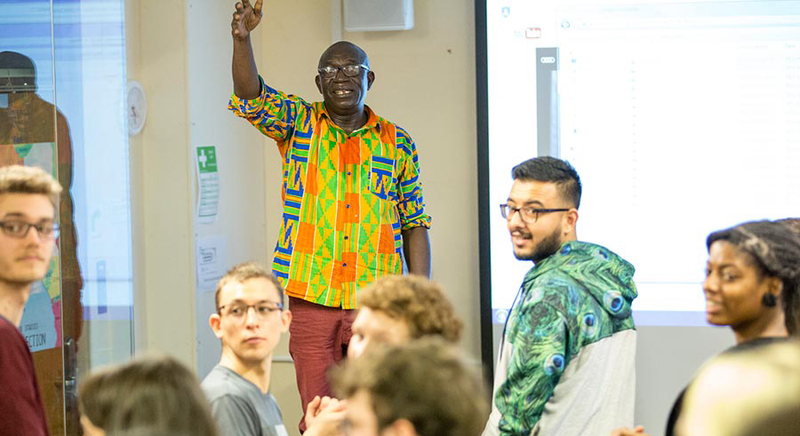 And he explained the links between music and Yoruba cultural traditions, particularly Ifá, the Yoruba divination tradition, and the tonal quality of the Yoruba language.